This year, I have been making the cutest little ornaments, if I do say so myself. I love the look of glitter, but absolutely hate having it all over my house. And with a 5 year old, the glitter WILL end up all over the house. 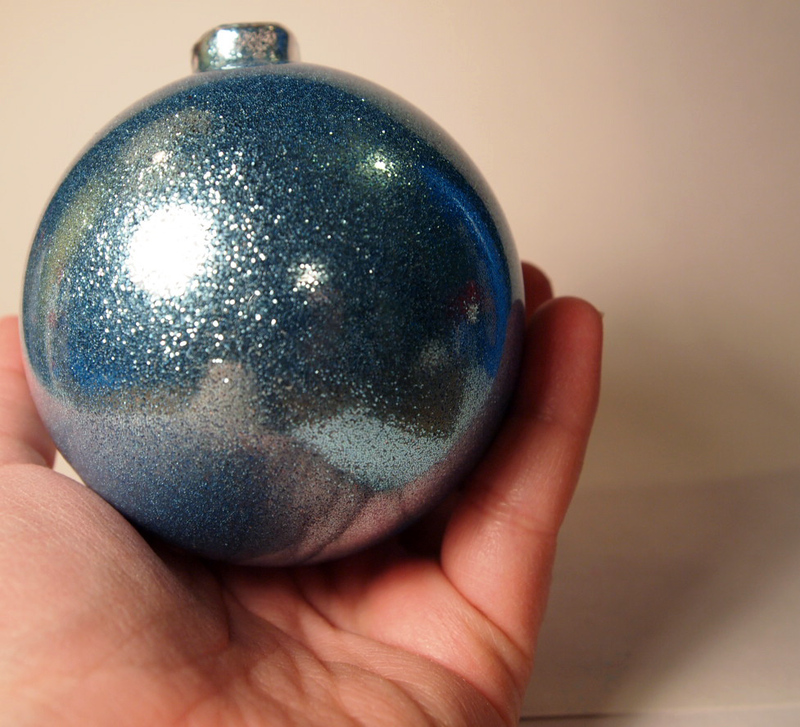 My Mom showed me how to make these ornaments last year, and the glitter is all inside. That means that it won’t fall off, can’t be rubbed off, and that you can apply vinyl or other decorative accents to the outside of the ornament. These ornaments couldn’t be simpler to make – you will need plain glass bauble ornaments, superfine glitter, and adhesive. 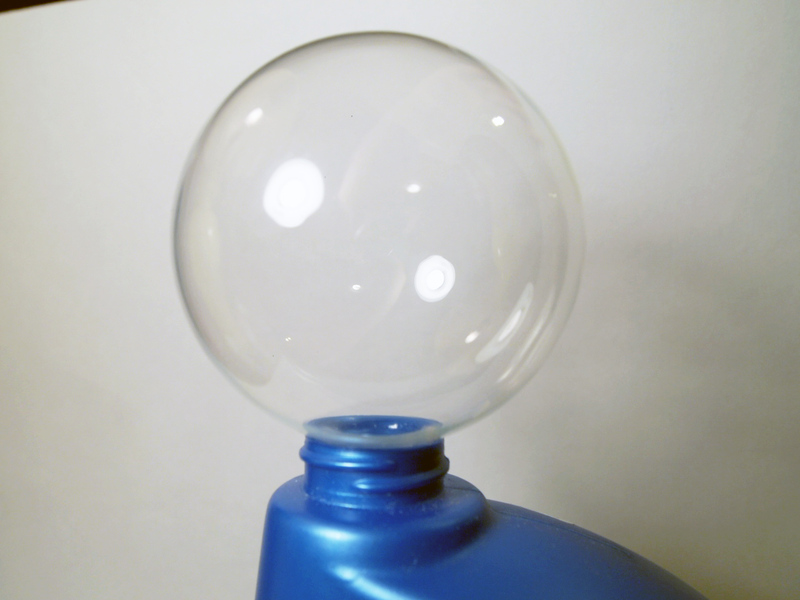 Polyurethane is not an acceptable adhesive – the glitter will slough off and just look funny. Lightly thinned white glue, Mop and Glo, or Ceramacoat Interior Gloss Varnish all work fine. 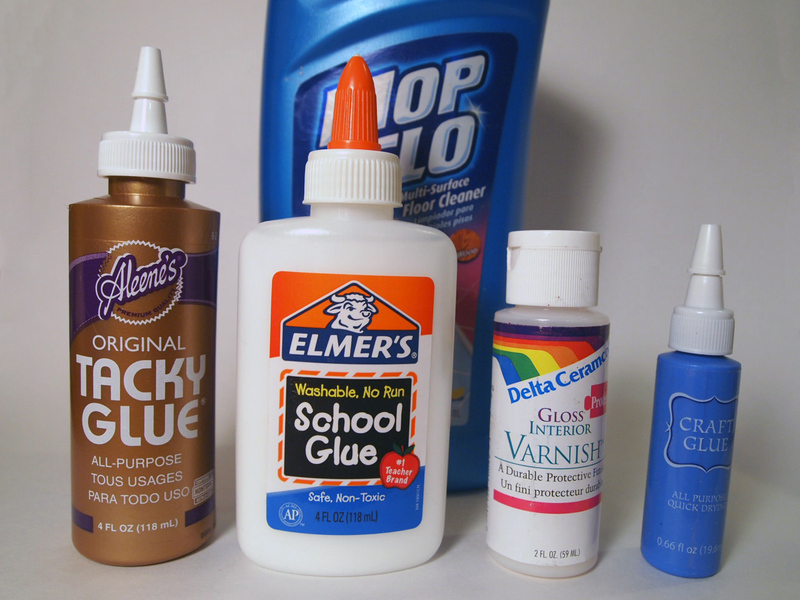 My Mom had a glue specifically made for this – I couldn’t find it at my craft store. Some people also use ink refills – I would not use the pricey ink when my glitter is already colored, so I haven’t tried that one myself. 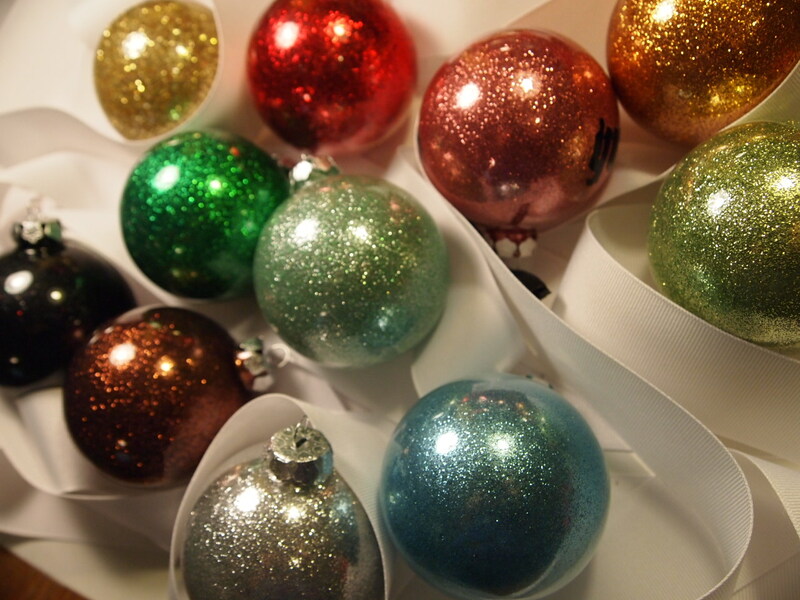 To begin with, pop the tops off of your ornaments, and figure out where you will be setting them to dry. I used the carton that they came in. Choose your glitter, and adhesive. Almost any fine glitter will work. The chunky gold glitter in this photo did not work well – I included it so you can see the difference in the size of the glitter. 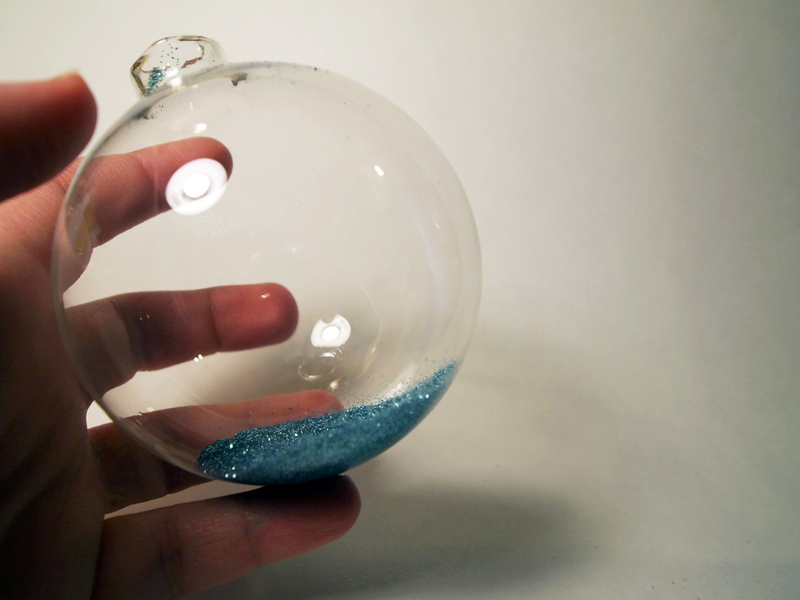 Pour about a tablespoon of adhesive into the ornament. 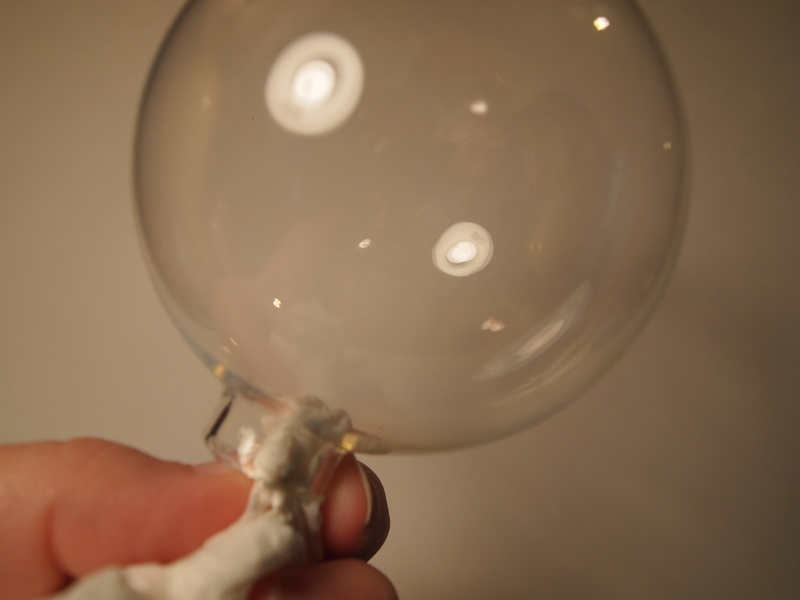 Carefully spin the ornament around slowly so that the interior is evenly coated in adhesive. 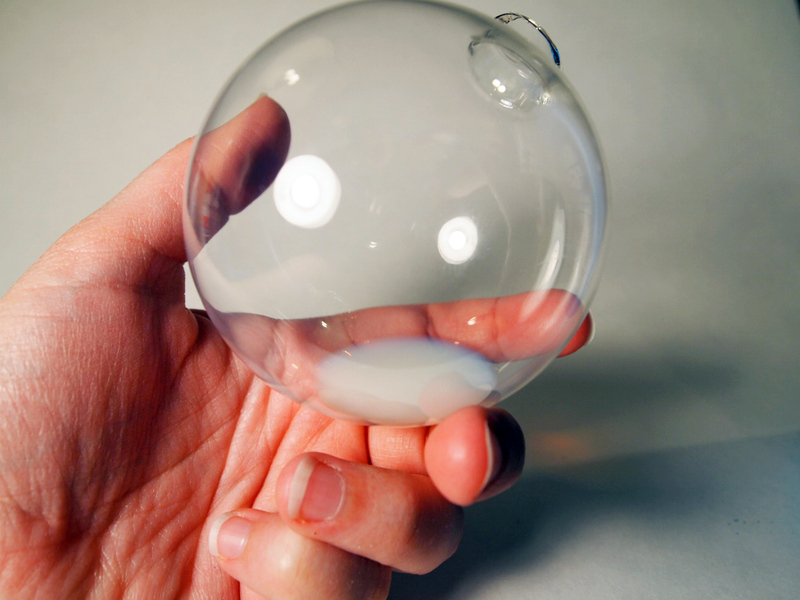 If you shake the ornament, lots of little bubbles will form and look funny in the finished product. Turn the ornament upside down over the bottle (or an empty cup) to drain. I had two bottles of adhesive, so I worked on the next ornament while the first one drained. The Mop and Glo is thin, so it will drain fairly quickly. The thicker varnish may take 3-5 minutes for the excess to drain. 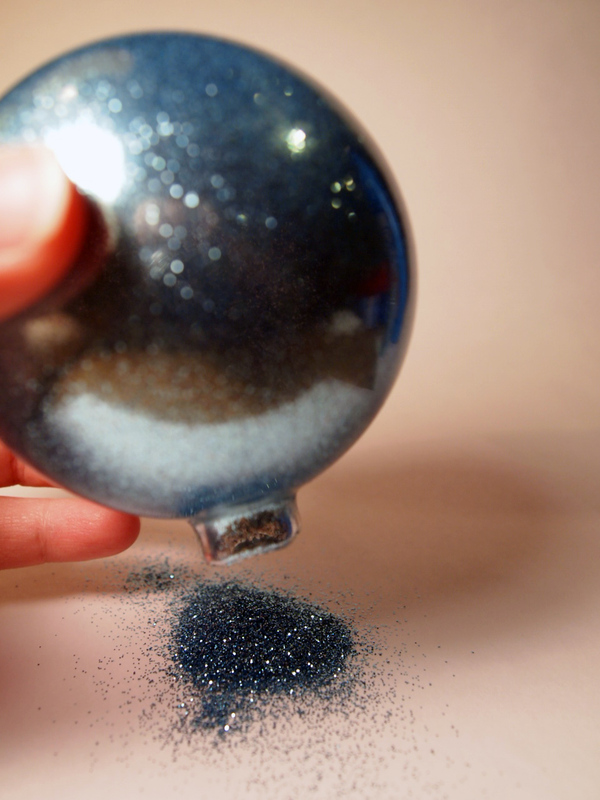 Grab your glitter, and pour about a tablespoon into the ornament. I didn’t use a funnel, since the small bottle poured easily, and I didn’t want my glitter colors mixing. 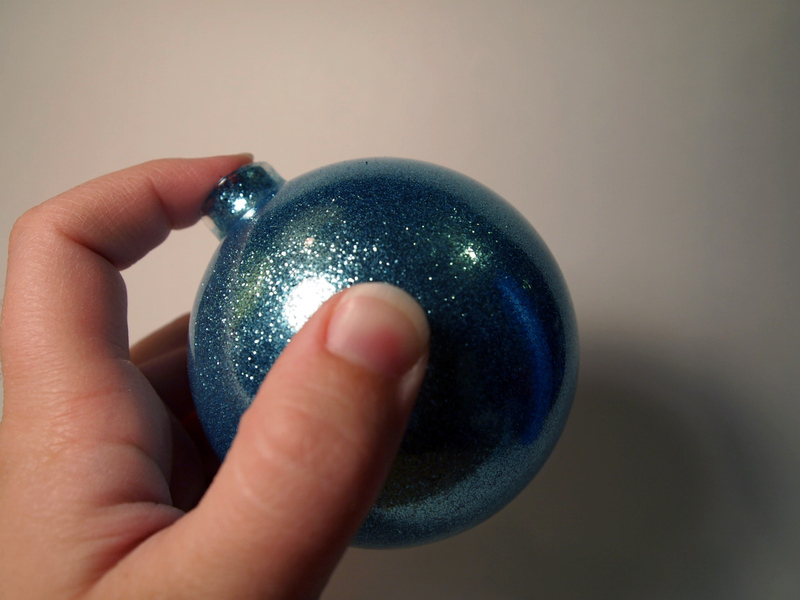 You can carefully twirl the ornament, or just stick your thumb over the hole and shake it up. I tried it both ways, and there is no noticeable difference in coverage. If you didn’t have enough glitter in it to coat the entire inside, add some more and shake it up again. 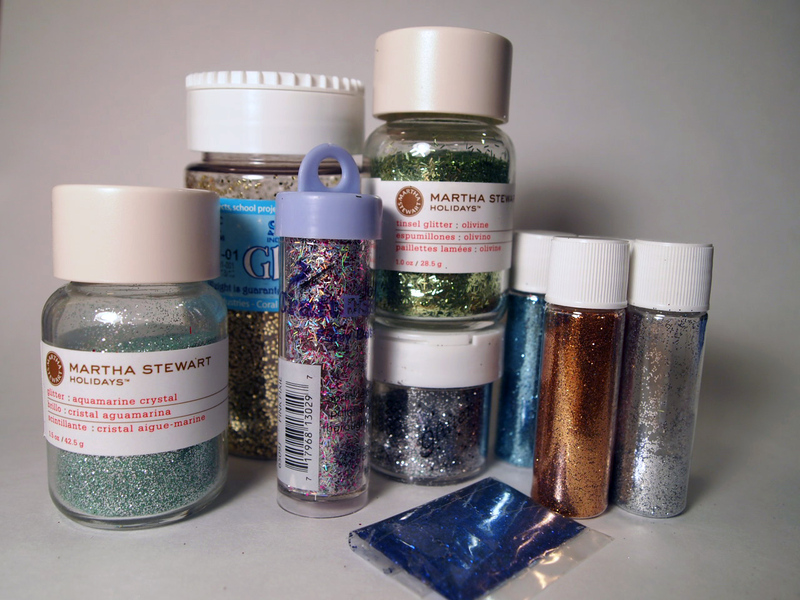 If you had too much, pour the excess back out and into your glitter container. Or, pour it out onto a piece of paper and fold to pour the glitter back into your glitter vial. Set the ornament aside to dry for at least 2 hours before you stick the top back on. The wire that clips the top on may scratch some of the glitter off, so consider how you would like the hook to be positioned before you put it back on. If you spin it around you may end up removing a little glitter in the stem where it is visible. 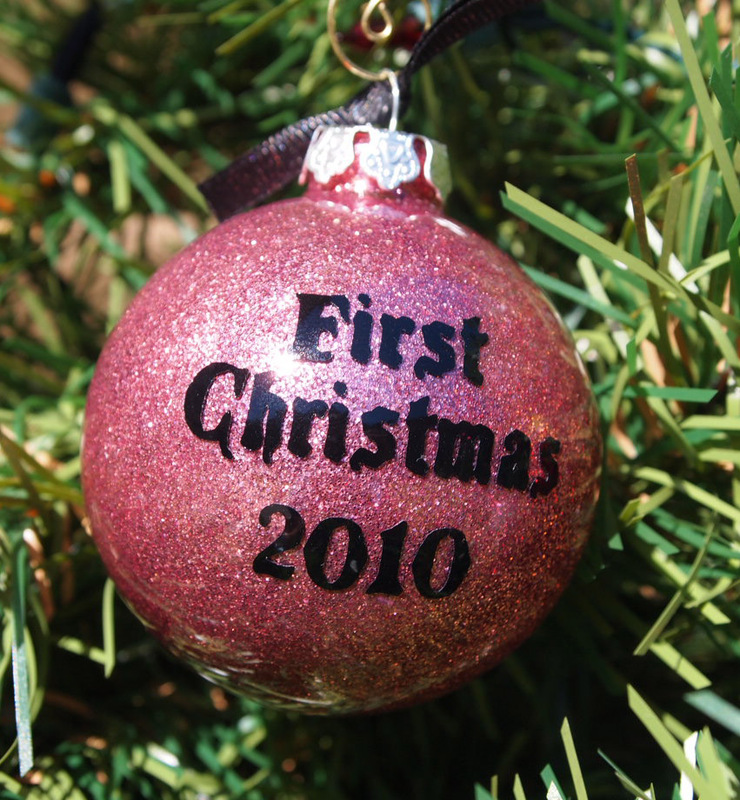 Adorn your ornament – I used my cricut to cut out vinyl lettering. I also added some little bits of ribbon – a bow just didn’t look right. If you love how these look, but don’t have the time (or inclination) to make them yourself, I have some for sale in my etsy shop. I think they are very elegant. 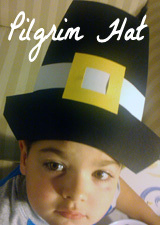 pinterest will keep me very usy this year in preparing ornaments & gifts. Your beautiful ornament is very motivating to get started. thank you for sharing.